Imagine this: You’ve spoken with a client, they want to hire you, but uh-oh — they ask for a contract and you don’t have one for them sign! The last thing you want is a situation where something goes wrong at a gig and a contract was never put into place. Unfortunately, contracts are usually anything but simple. Writing a contract can get complicated and you want to make sure that what is being signed will benefit both you and your client. So how do you make sure this happens? Enter the Shake app. With Shake’s new DJ Contract template, the process of generating and signing a contract for your next DJ gig has been simplified. agreements through their mobile devices for free. include location and timing of the event booked, payment with the deposit amount, what equipment is expected to be provided, hirer obligations, in addition to clauses for delays and interruptions, cancellation, and Liability and Indemnification. Performance Agreement and Recording Session Agreement. 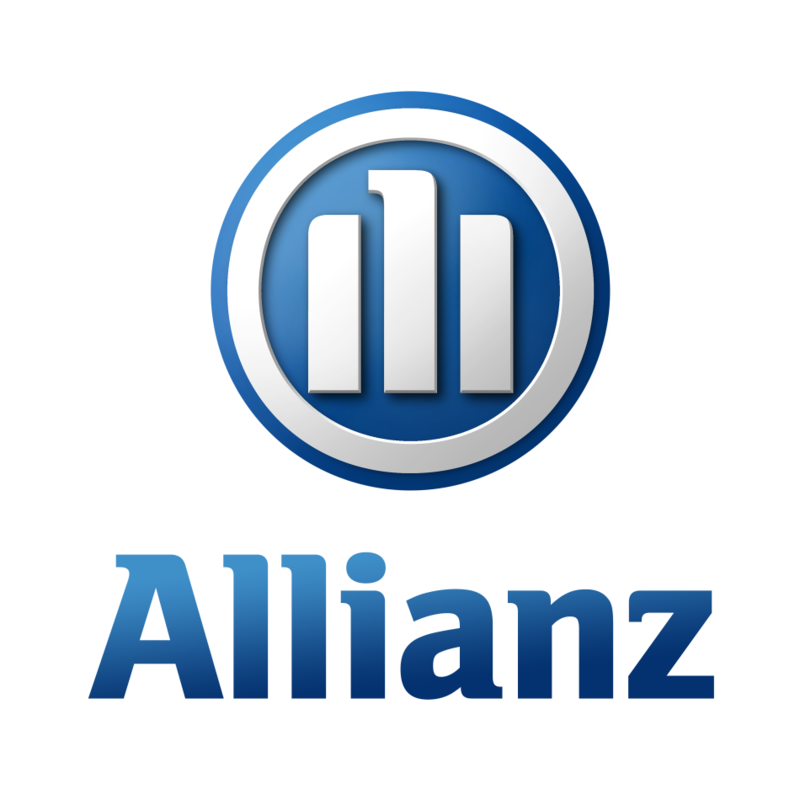 Other templates included are Freelance / Hire, Non-Disclosure Agreement, Buy/Sell, and Rent/Lend. 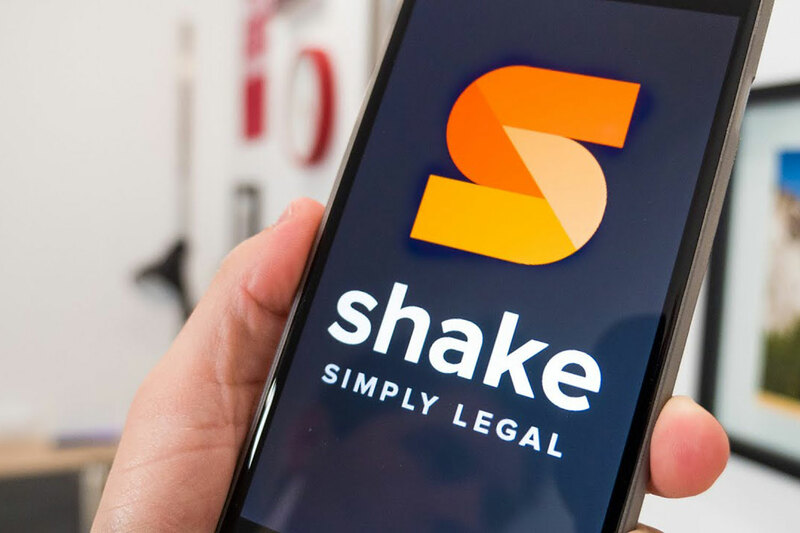 The Shake app is currently available for iPhone and Android devices and the templates can be added within the app itself or online here.